The best thing about innovation is the massive amount of space it leaves for re-innovation. For every great idea out there, there have been thousands of off-sets, capitalizing on the core strength of the great idea. This is why we have a hundred options when it comes to anything from shoes to cell phones. When it comes to watches, we have seen more development in the area over the last two years than ever before. We are living in the era of smart watches, but smart watches aren’t the only unique type of watches available in the market. This list features 10 of the most unique wrist watches in the world. This is a watch that has been designed for all the science nuts in the world. 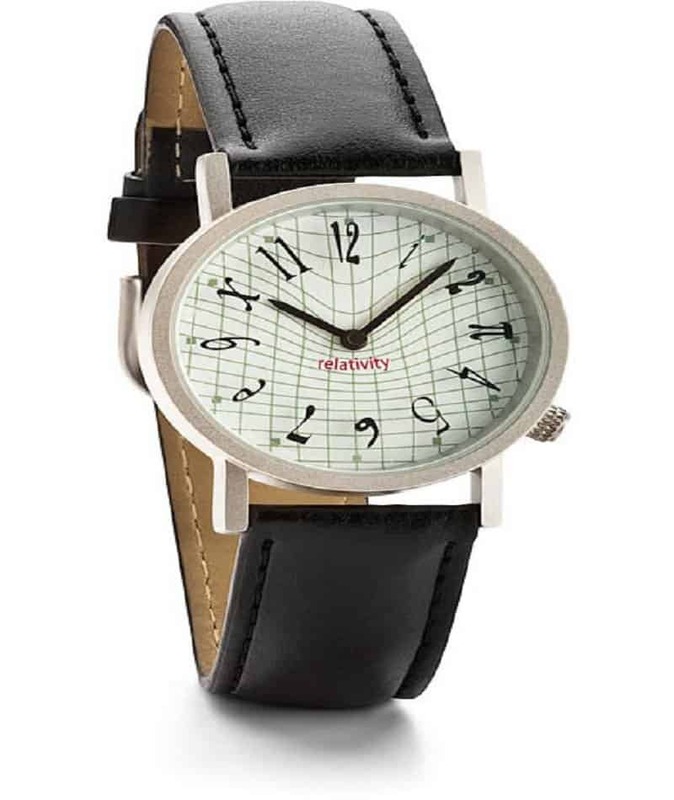 The dial has been modeled after Einstein’s theory of relativity, which each measurement being represented in a unique manner. This crazy watch is called the ‘Iron Samurai’ watch, and is actually made using samurai sword carbonized steel folded 1000 times over. 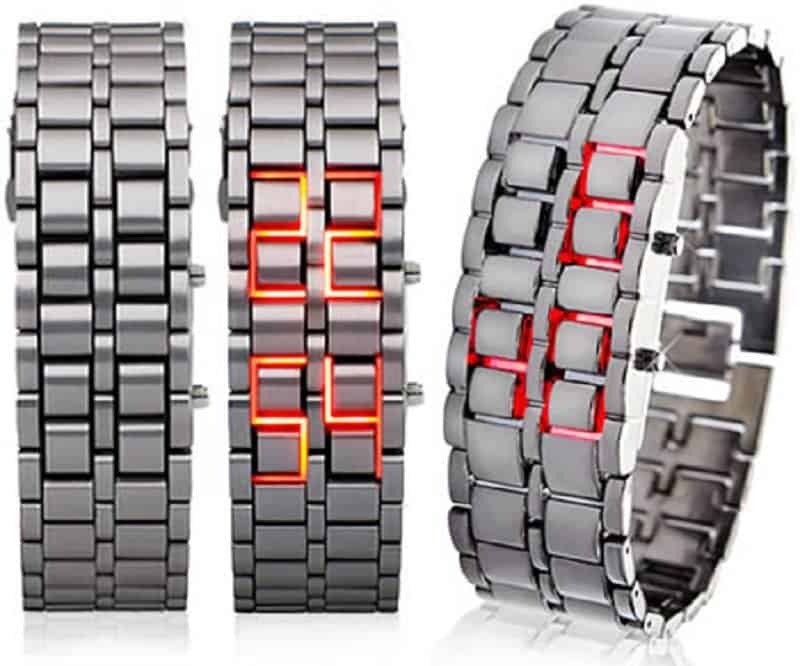 It has LED lights within the folds that tell you the time. 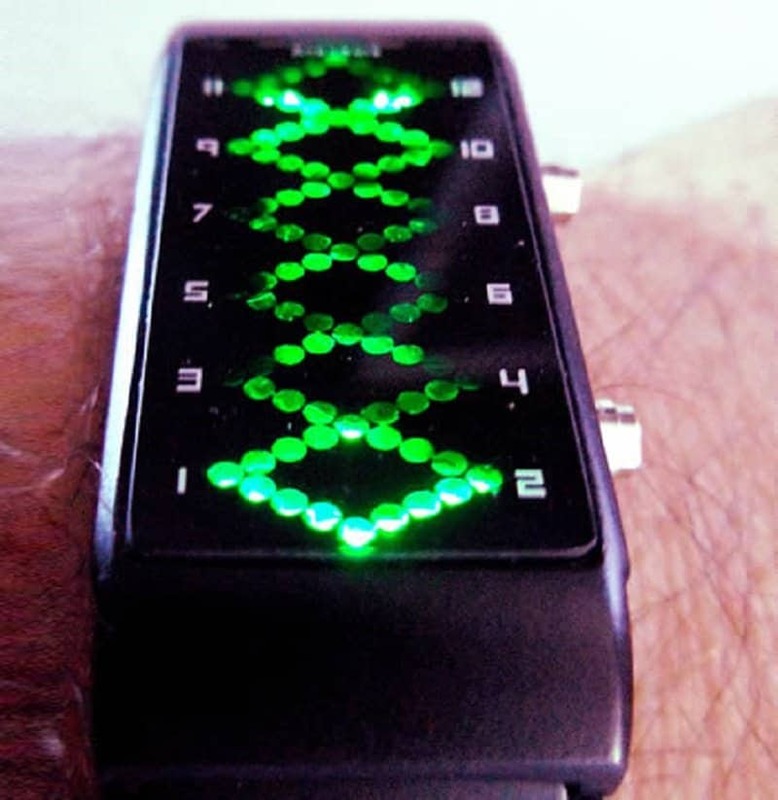 This unique watch is made by a company called Eleeno and is called Bingo. It has a very distinct pattern on its dial and it looks like that which represents a game of Bingo. It uses a set of LED lights to indicate the time to the user. Ever wanted a watch that could tell you the time and how your face looks at that point in time? 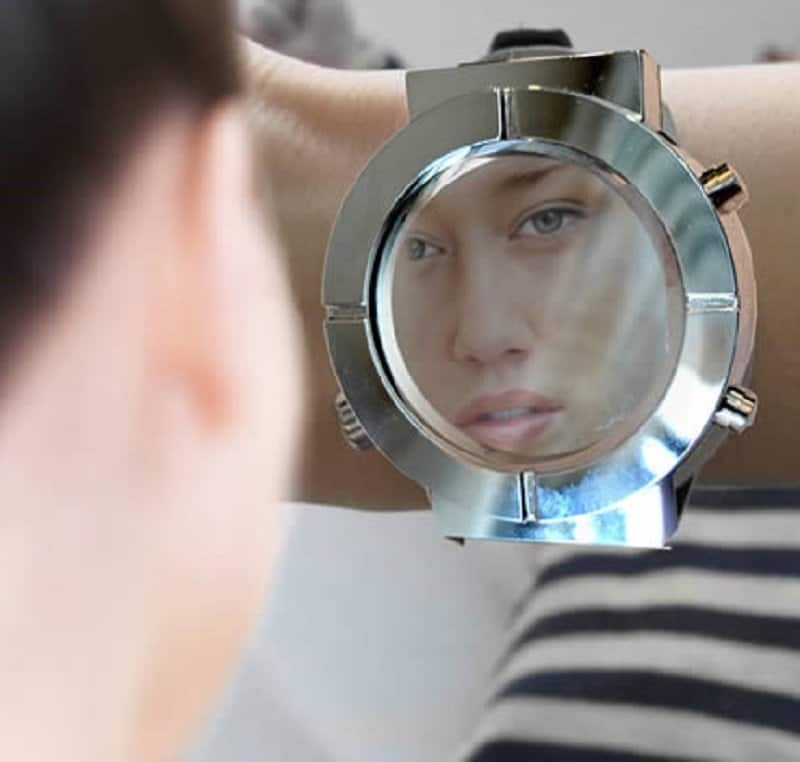 This vanity mirror watch actually doubles up as a fashion accessory when it isn’t telling you the time. 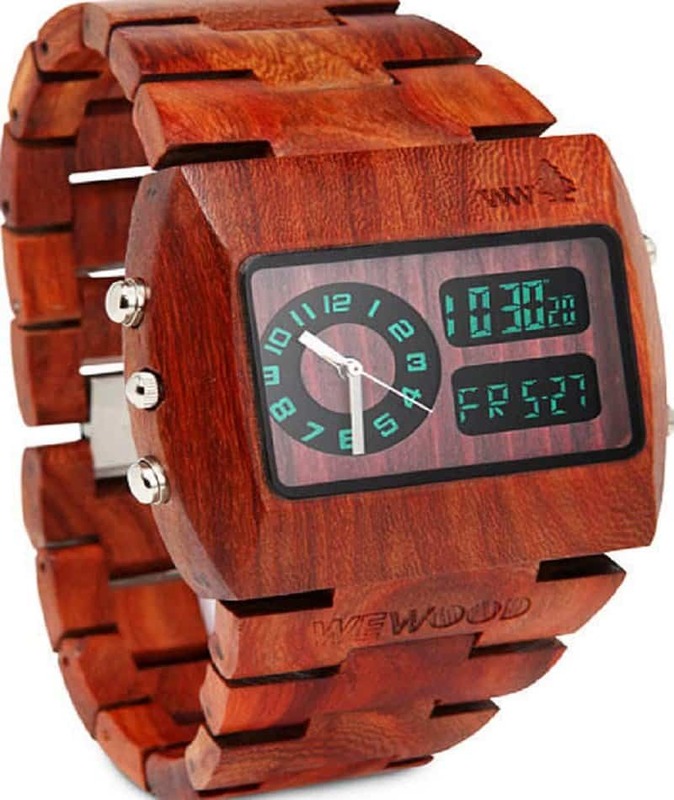 This unique looking watch is called the WeWood Chrono Watch. It is actually made entirely out of wood, giving watch aficionados something different to aspire to. 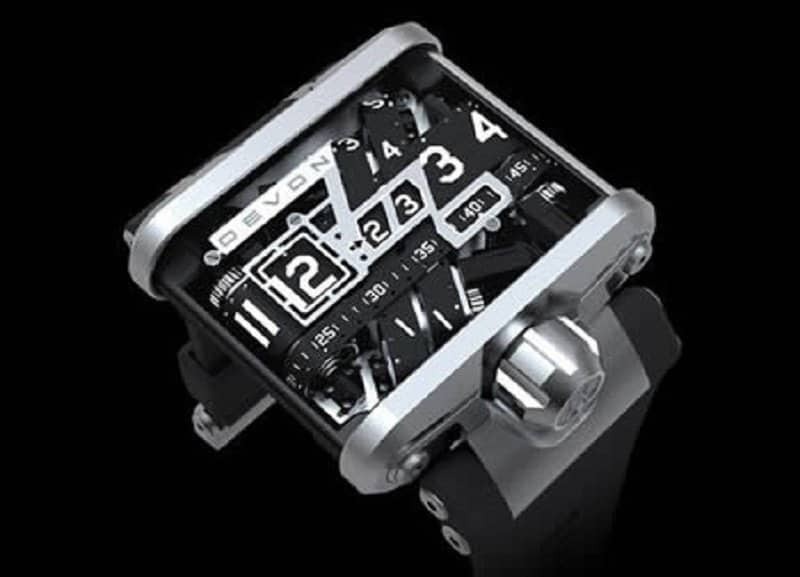 This amazing watch is made by a company called Devon. 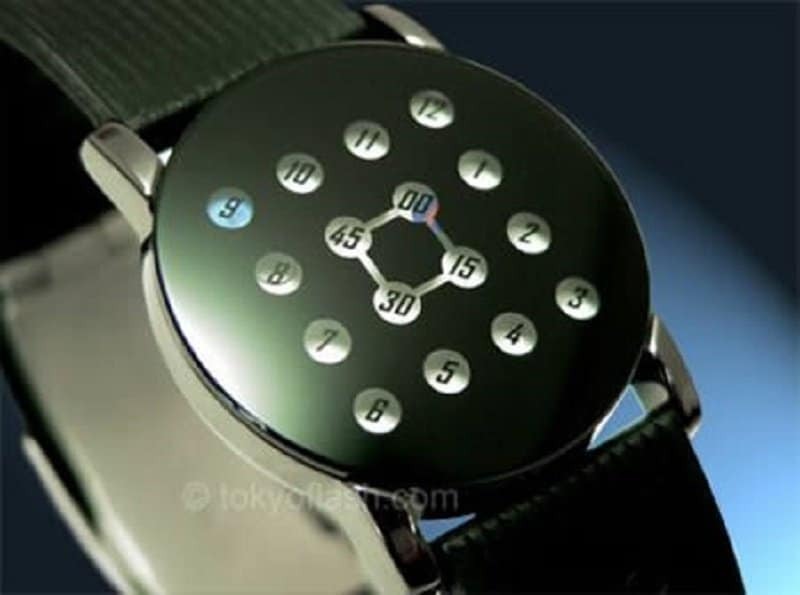 This watch uses a unique treadmill system to run itself and is made using bulletproof polycarbonate. 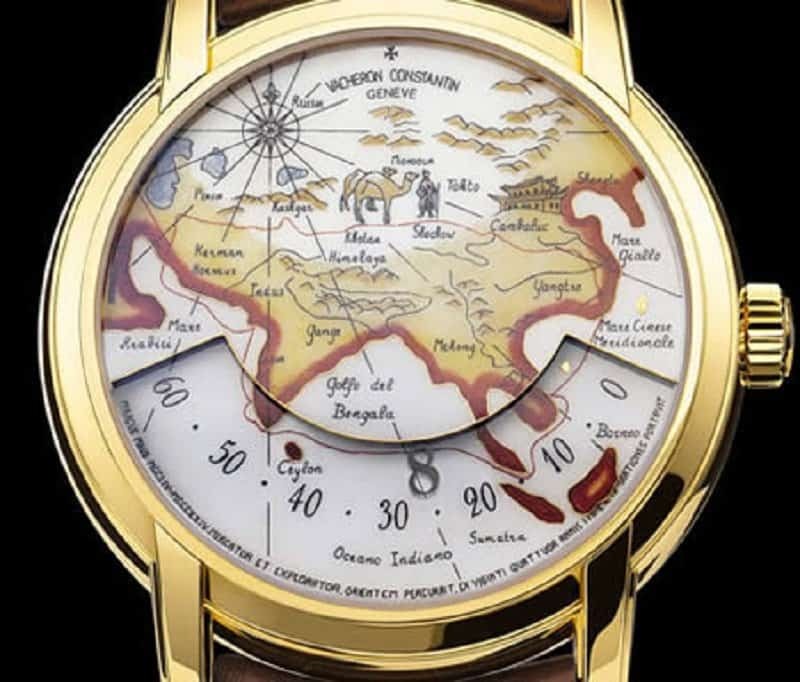 You can purchase this watch for a whopping cost of $15,000. The Vacheron Constatin company is famous for making watches that are extremely precise and accurate. The use a rare self-winding mechanism that manages to accurately tell time no matter what the conditions. The Calibre 1126AT is one of their finest products. This futuristic looking watch is on sale online now, and is massively different from anything else you can buy in the market. It uses a set of green beacons to tell you the time in a unique way. Tokyoflash is a popular Japanese company that is famous for their unorthodox designs. 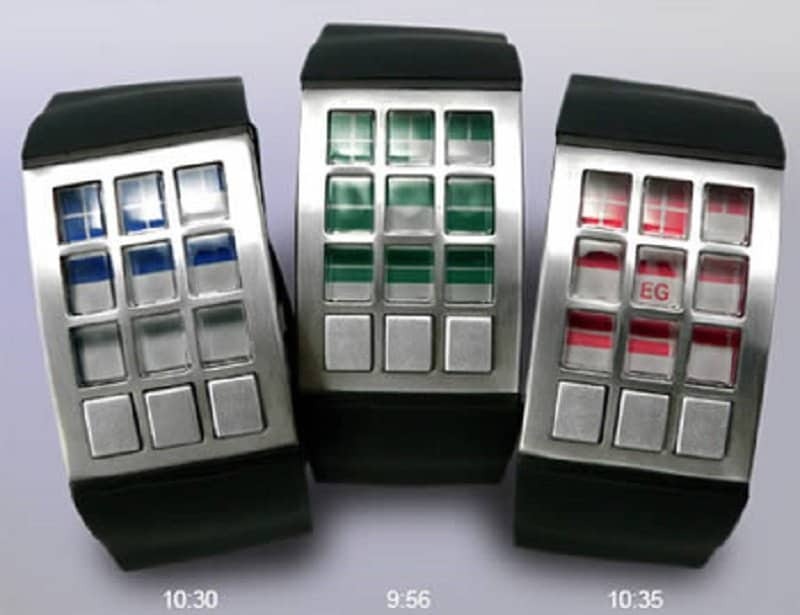 This unique watch is called the EleeNo EG3, and it uses three sets of panels to indicate different facets of time. 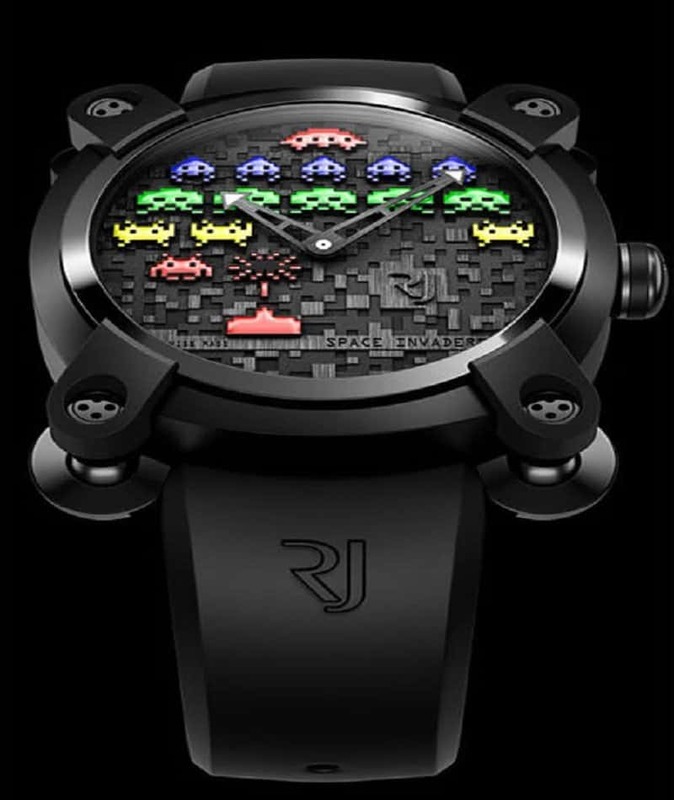 This limited edition watch is made for fans of the classic video game – Space invaders. Only 78 pieces of this watch have been made, and each piece is worth over a million dollars.